When Professor Yan Xuetong, a leading strategic thinker in China and dean of the Institute of International Relations at Tsinghua University, told the media last month that China is seeing its best strategic opportunity since the Cold War, many people may have chosen to disagree. Indeed, with a trade war orchestrated by US President Donald Trump in full swing and China-US relations sliding towards freezing point, on the surface China's strategic space would only shrink. Under such circumstances, how could anyone possibly argue that the country's strategic opportunities still seem huge and mighty? Yet, a closer examination of China's relations with its neighbours shows that Prof Yan is not being overly optimistic. With Mr Trump ramping up his trade war rhetoric and actions with China in recent months, Beijing has spared no efforts in extending an olive branch to countries on its periphery. Compared to a year ago, the climate between China and its immediate neighbours now looks much more cordial. Within a year, Beijing not only swiftly repaired ties with Seoul, which had previously been undermined by the latter's deployment of an advanced US missile defence system, but also dramatically elevated relations with Pyongyang. While the Western world may give Mr Trump the most credit for breaking the ice between the US and the Democratic People's Republic of Korea (DPRK), it is the warm wind from China constantly blowing to the Korean Peninsula that has helped create the right environment for reconciliation in a larger setting. From April to June, Mr Kim Jong Un, the DPRK's top leader, visited China three times. Such frequency was unprecedented in the history of China-DPRK relations, and the atmosphere between Beijing and Pyongyang subsequently changed from cold to warm. If Mr Trump's meeting in June with Mr Kim in Singapore can be lauded as historic, Beijing's strategic decision to draw Pyongyang closer to its side is equally impressive. 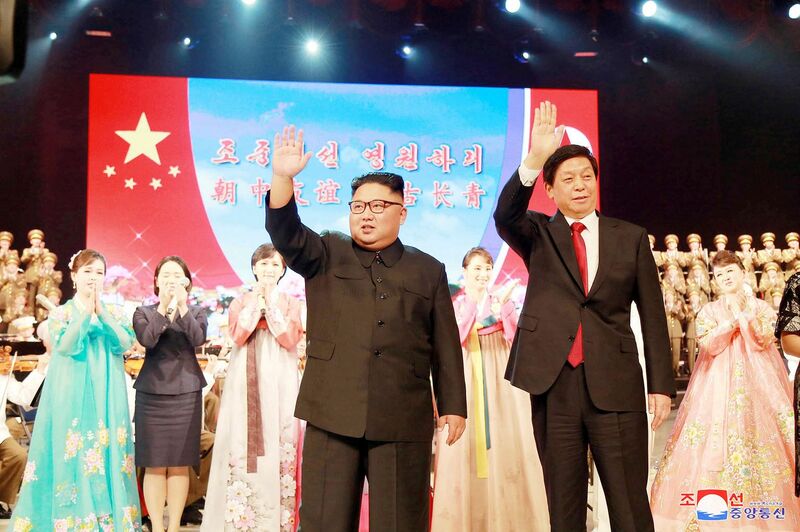 Mr Kim's three China visits clearly show that those who derided China's so-called dwindling role in the Korean Peninsula issue have completely misread the situation. While mending fences with Seoul and Pyongyang, China has also cemented ties with India. Within 45 days, starting on April 27, Indian Prime Minister Narendra Modi visited China twice, and meetings between him and President Xi Jinping have deepened strategic mutual trust and helped the two neighbouring countries emerge from the shadows of a volatile border stand-off last year. In another effort to gear up neighbourhood diplomacy, Beijing on Oct 25 welcomed Japanese Prime Minister Shinzo Abe, who was accompanied by a 500-strong business delegation, marking the first official visit by a Japanese leader to China in seven years. Some analysts say China's impulsion to improve relations with Japan must have stemmed from its need to ease pressure from a trade war it had been passively dragged into by the US. But Tokyo is equally keen to jointly resist the headwind of US trade protectionism. Even as an ally of the US, Japan too must grapple with Mr Trump's self-serving trade policies. Indeed, the two neighbours' intrinsic desire for rapprochement has played a much bigger part than the cloud of the trade war. Forty years after the establishment of diplomatic ties, the world's second-and third-largest economies clearly know how much they stand to gain from a normal and sound relationship. During Mr Abe's October visit, agreements were reached in an array of important fields, including jointly moving ahead with infrastructure projects in third nations, which will have a far-reaching impact on their cooperation in South-east Asia. If both sides could carry forward this spirit in good faith, the vicious competition between Chinese and Japanese companies over infrastructure projects in South-east Asian nations, including Thailand, Malaysia and Indonesia, could be eased substantially. More important is that this agreement will open the door for Japan to participate in the China-proposed Belt and Road Initiative (BRI). Prior to this, Japan remained lukewarm about the BRI, another source to fuel China's discontent apart from maritime disputes and skirmishes over historic issues. This month, China stepped up its neighbourhood diplomacy with Premier Li Keqiang's visit to Singapore and attendance at leaders' meetings on East Asia cooperation, while Mr Xi attended the Asia-Pacific Economic Cooperation leaders' forum in Papua New Guinea, and visited Brunei and the Philippines. While sending an unmistakable message to the region that China holds a special niche for its reciprocal cooperation with the 10-member Association of South-east Asian Nations, these high-profile visits will put China-Singapore relations back on a normal track and enhance China's ties with Brunei and the Philippines. China and Australia relations have also begun to thaw, with Australian Minister for Foreign Affairs Marise Payne's visit to Beijing on Nov 8. Though a distant neighbour to China in the Asia-Pacific, Australia has a special position in the US' global strategy. Beijing's move to foster closer bilateral ties with Canberra would partly ease the strategic pressure from the US and its allies. By redefining and recalibrating its relations with neighbouring countries this year, Beijing begins to embrace a much more comfortable external environment in the Asia-Pacific. This would in turn help boost China's regional and international clout and reinforce its confidence in standing up to the US' bullying in the global trade arena. Of course, the US is still disruptive with its frequent military manoeuvres in the South China Sea, intended to provoke China and contain its rise. But a relaxed environment in its periphery could serve as strong support in China's strategic space and help the country throttle the US' attempt to hedge China's influence. To some extent, the ongoing trade war and subsequent chilly relations between Beijing and Washington have made China realise the importance of implementing more proactive diplomacy in its neighbourhood. Focusing too much on its relationship with the US, either in economic or strategic fields, may lead to China paying less attention to ties with neighbouring countries. This would weaken and restrict China's diplomatic options. By ushering in a better environment in its neighbourhood under the backdrop of the US-led trade spat, China has created new strategic opportunities for itself. This also sends a message to the outside world that China has a strong resilience in the strategic field, which is good news for South-east Asia as both sides work towards upgrading their strategic partnership to an even higher level. 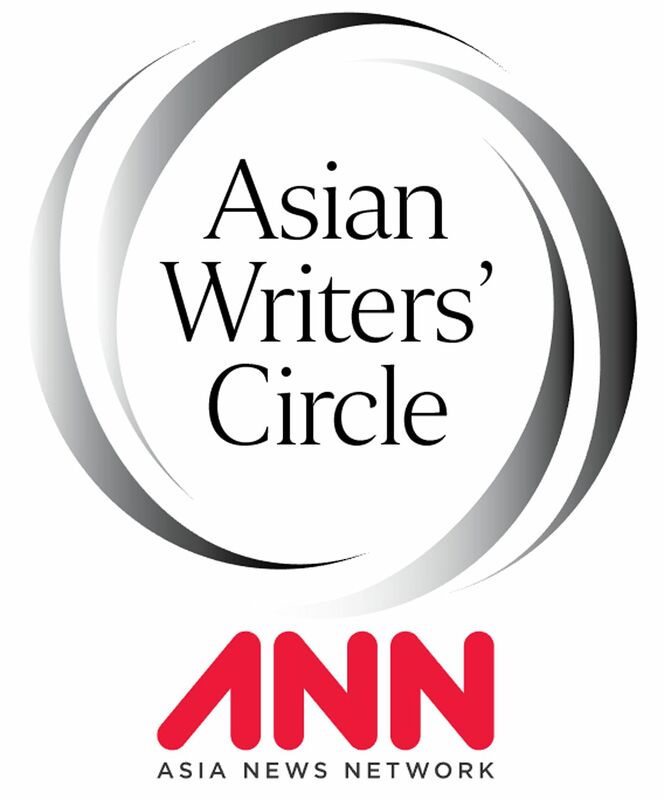 • The Asian Writers' Circle is a series of columns on global affairs by top editors and writers from members of the Asia News Network, and published in newspapers and websites across the region.